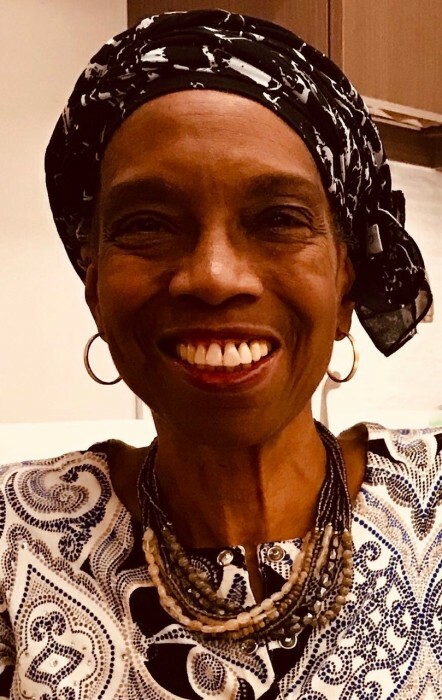 Linda D. Johnson 69 of Dorchester, March 28, 2019. Loving mother, sister, aunt, cousin and dear friend. She will be missed by all who knew and loved her.